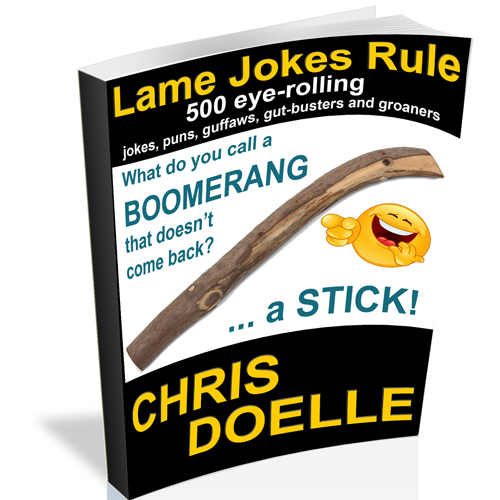 I read the book The E Myth: Why Most Businesses Don’t Work and What to Do About It back before I started my first company… and I did it anyway. The E-Myth series has really grown into a cottage industry as Gerber has put out E-Myth themed books for just about every industry. 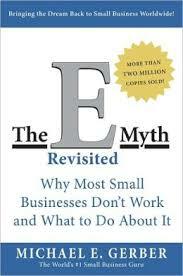 Recently I read one of dozens of followups created by Michael Gerber – his newest, The E-Myth Revisited: Why Most Small Businesses Don’t Work and What to Do About It. I think a large reason why I liked this book so much better than the first was just how much better I understand business now. It just seems to sink in more now. Sure, the story is pretty much the same as it was with the first book – people start their own business because of the “freedom” they think it will mean. They quickly realize that not only do they have to be good at the one thing that lead them to think they could pull it off, but they now have to be good at accounting, sales, management etc. – its the old “chief cook and bottle washer” scenario. Again, there is not a lot new in this updated version of the book, but I can still say that if you are thinking about starting your own business, are relatively new to your startup or have been doing it awhile and wondering where the magic went, it is a good read. After you’ve read it, there is a good chance you may want to look at your business a little different. But take heart – it is not all negativity and bad news, there are some things you can do to make sure your business doesn’t lose the magic. NextAre you thinking BIG enough?